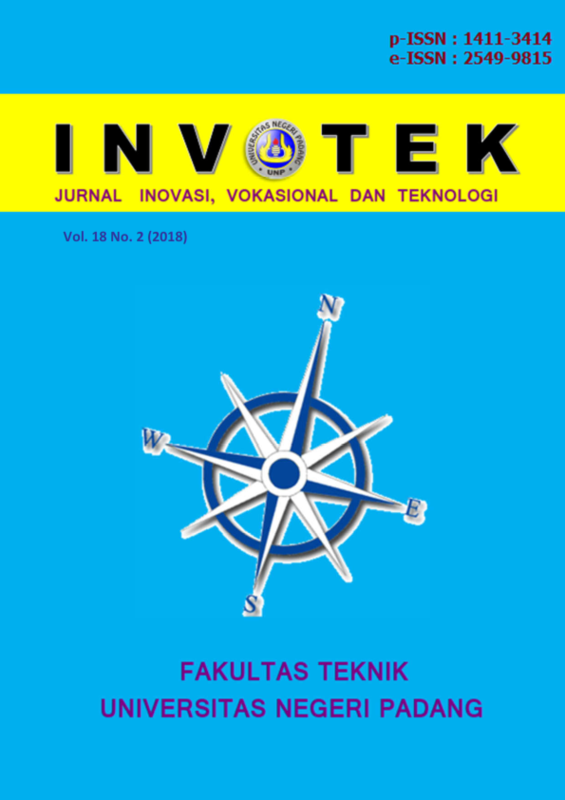 This study aims to analyze student satisfaction with the Network Laboratory services of the Electronics Engineering Department, Faculty of Engineering, Universitas Negeri Padang using the Importance Performance Analysis (IPA) approach and as an evaluation material in maximizing learning objectives, especially for networking subjects. The sampling technique uses simple random sampling, with research data sources covering 75 respondents students of Informatics Engineering Education program, Department of Electronics Engineering Faculty of Engineering, Universitas Negeri Padang class 2015. Data analysis in the form of validity and reliability tests using SPSS version 17.0. This research resulted in the quality of services received by students not as expected. Attributes that enter into quadrant I are attributes that need to be improved with top priority. These attributes are the conditions of a comfortable laboratory room, good internet access, good hardware quality, laboratory technician friendliness, ease of students in obtaining services, the presence of laboratory technicians, and the ease of laboratory technicians to be contacted. For this reason, a significant increase in these attributes is needed. With the analysis of student satisfaction on the Network Laboratory of the Electronics Engineering Department, Faculty of Engineering, Universitas Negeri Padang, it is expected that improvements can be made with priority attributes in quadrant I.
	H. Winarno and Tb.Absor, “Analisis Kualitas Pelayanan Dengan Metode Service Quality (Servqual) Dan Importance Performance Analysis ( Ipa ) Pada Pt . Media Purna Engineering,” J. Manajemenn Ind. dan Logistik, vol. 1, no. 2, pp. 67–79, 2017. D. M. I. Lulu Dian Anggraini, Panji Deoranto, “Analisis Persepsi Konsumen Menggunakan Meode Importance Performance Analysis Dan Customer Satifaction Index,” J. Ind., vol. 4, no. 2, pp. 74–81, 2015. R. Nugraha, H. Ambar, and A. Hari, “Usulan Peningkatan Kualitas Pelayanan Jasa pada Bengkel ‘X’ Berdasarkan Hasil Matrix (Studi Kasus di Bengkel AHASS PD . Sumber Motor Karawang),” J. Oline Inst. Teknol. Nas., vol. 1, no. 3, pp. 221–231, 2014. A. T. Sambodo, ) Harya, and B. Dirgantara, “Analisis Kepuasan Konsumen Dengan Servqual Studi Kasus: Media Sosial Bhinneka.Com,” Semin. Nas. Sist. Inf. Indones., no. September, 2014. M. Mustofa, Handoyo, and D. Ernawati, “Analisis Tingkat Kualitas Pelayanan Jasa Dengan Menggunakan Metode Service Quality(Servqual) Fuzzy di PT. Pos Indonesia Sidoarjo,” Tekmapro, vol. 11, no. 1, 2016. S. Ellyusman and R. F. Hutami, “Analisis Kualitas Sistem Informasi Akademik Menggunakan Metode Importance Performance Analysis ( IPA ),” J. Kaji. Inf. Perpust., vol. 5, no. 1, pp. 49–62, 2017.